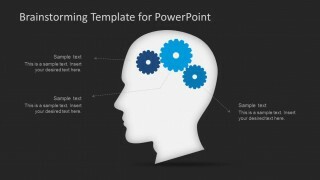 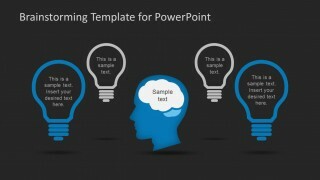 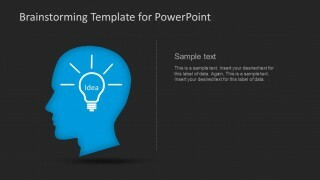 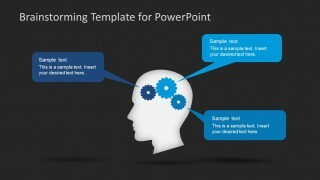 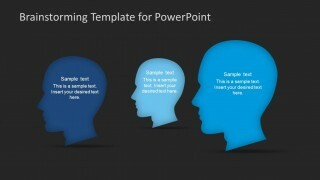 Dark Brainstorming PowerPoint Template is another version of brainstorming PowerPoint template with dark background color. 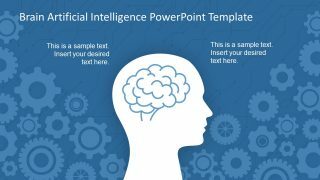 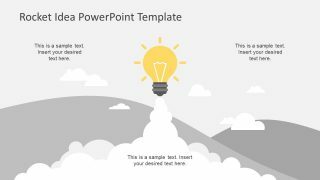 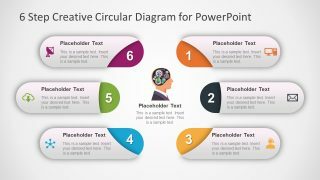 With this presentation template you can quickly create mind maps for official presentations, as well as for personal use. 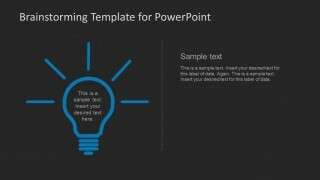 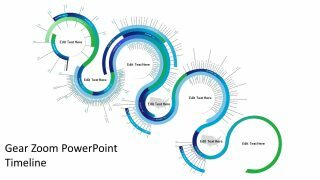 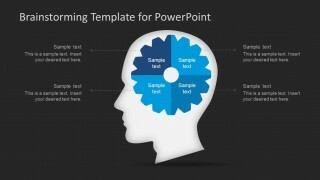 The diverse slide layouts provide the option to craft professional looking slides in a thought–provoking manner, where you can connect various ideas and sequential elements with the aid of helpful diagrams.